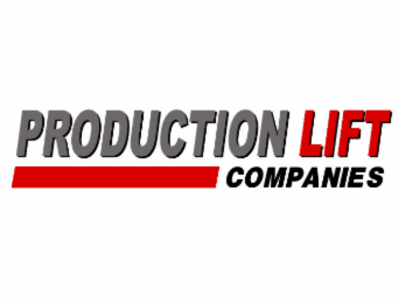 At Production Lift Companies, our focus is on improving productivity and profitability. Working the Safe Way… is Our Way. We aren't just trained professionals, we also train the professionals. 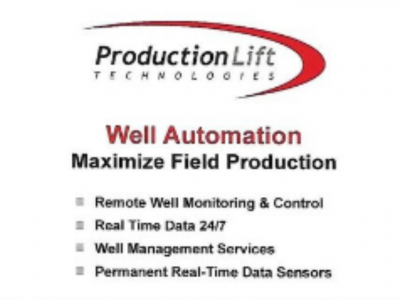 Maximize Field Production Well automation services for remote monitoring and control. 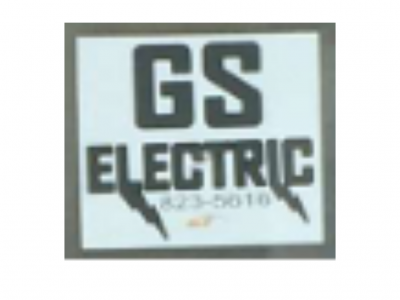 Improve production and reduce operating costs. 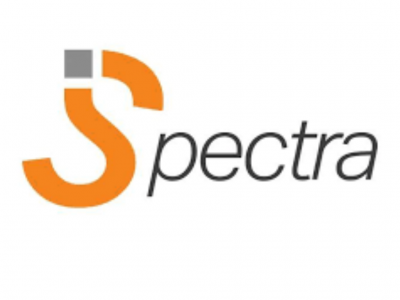 RMS is a company that values their work by how well each job is completed.